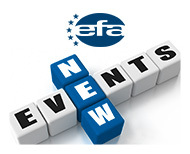 EFA can sends on request to your organization an instructor or more instructors EFA to provide EFA education courses. 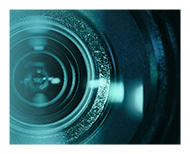 The instructors that will follow and successfully pass the exam will receive an EFA Diploma. 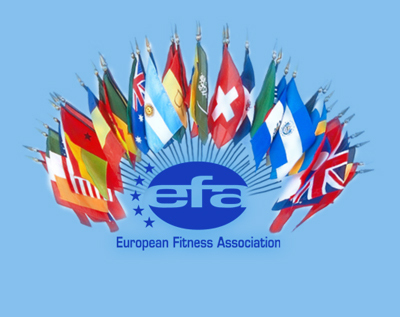 Little by little these instructors will be able to actually spread the official EFA standards and represent the EFA brand in their own country. You can also become an EFA Member by sending your education programs and get them EFA Certified if they stick to EFA standards. 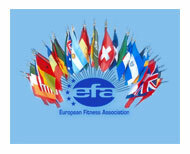 When an organization becomes member of EFA, it can release the EFA Certified anti-fraud stickers on their diplomas and register the instructors on EFA online directory. 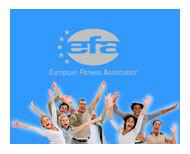 The use of EFA Member logo on your website and promotional tools. 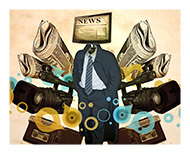 Opportunity to publish an article on the on-line magazine “Performance”.